This gasket fits between the globe and the bottom of the lantern and provides a seal to prevent wind from blowing out light as well as preventing the glass from shaking. 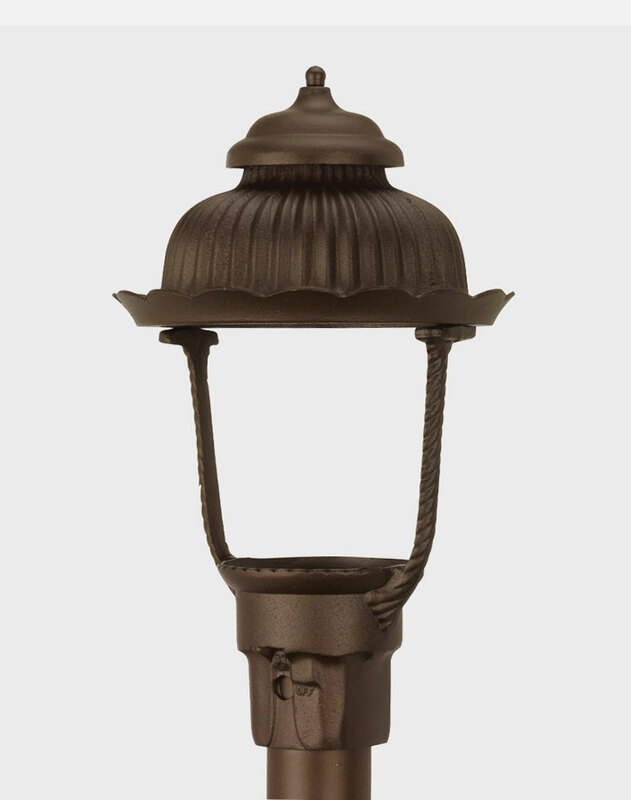 Fits the Heritage Model 1700 gas lantern. 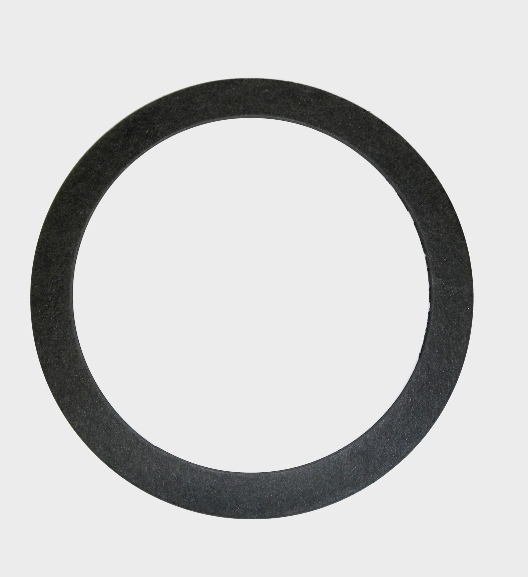 Circular rubber gasket; supports the clear globe of the lamp.